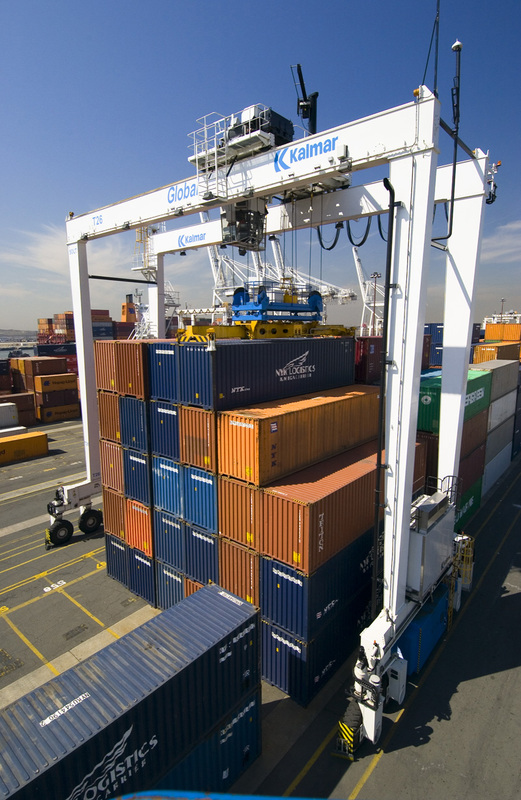 Kalmar, the business area providing container handling solutions within Cargotec, has received an order for 10 E-One RTGs (rubber-tyred gantry cranes) from Saigon Newport Company (SNP). The RTGs will be delivered during spring 2008 to SNP's container terminal Tan Cang - Cat Lai. The units will be equipped with Kalmar's container position verification system, Smartpath®. Tan Cang - Cat Lai container terminal is one of the biggest and most modern international container terminals in Vietnam. It is situated near industrial parks and close to Ho Chi Minh City. In 2006 the terminal handled approximately 1.5 million TEU and expects to handle 1.7 million TEU in year 2007. A TEU stands for one 20-foot container. The environmentally friendly and productive E-One RTGs are all-electric cranes without hydraulics. Unit prices for RTGs vary between EUR 1-1.5 million.